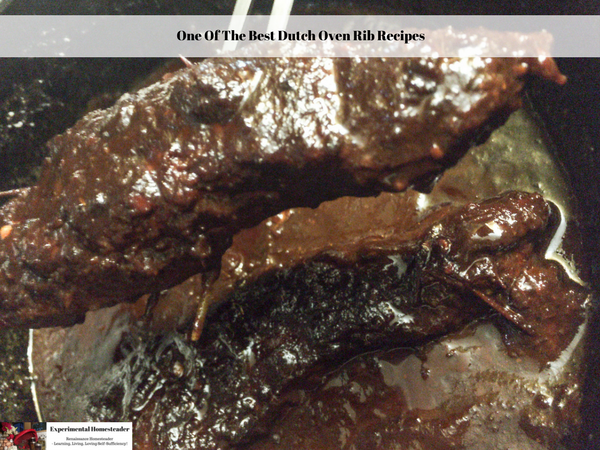 Have you ever wondered what can you cook in a cast iron Dutch Oven? In reality, any recipe you would cook using any other similar type of pan is easy to convert to a cast iron Dutch oven. Cooking in cast iron is really no different than cooking in other types of pans other than cast iron is heavier and non-stick. It is also not a good idea to preheat your oven when using cast iron. It is best to let the cast iron slowly heat up to prevent it from cracking. Then What’s The Big Deal About A Cast Iron Dutch Oven? A Dutch oven is a cooking pot that has thick walls and a tight fitting lid. While they are usually made out of cast iron, there are ceramic and clay Dutch ovens as well. Plus a Dutch oven is sturdy enough to go from the stovetop to the oven making it really easy to make one pot meals. Not to mention you can use them on top of a wood burning stove, on a grill or over an open fire. 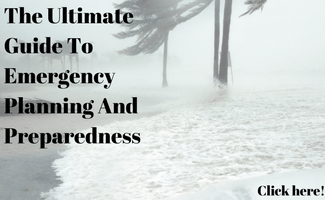 Simply put they are very versatile meaning the money you spend on one is well worth it. There are a lot of cast iron dutch oven manufactures out there, but I personally use and prefer the Lodge Dutch Oven. The reason is because this is the one I started with because I was able to purchase the Lodge Dutch Oven locally at Big R at a very reasonable price. Once I brought it home I was impressed with the use and care information that came with my new Lodge Dutch Oven. The seasoning instructions were easy to follow as were the care instructions. Let’s face it, properly caring for your cast iron cookware is one of the most important steps in getting the most from your investment. Simply put, I am very happy with my 5 Quart Lodge Dutch Oven. If you would like to know more about the 5 Quart Lodge Dutch Oven, check out the reviews on Amazon where it has earned 4.5 Stars. Here are eight recipes I have made in my 5 Quart Lodge Dutch Oven to help get you started cooking in yours. 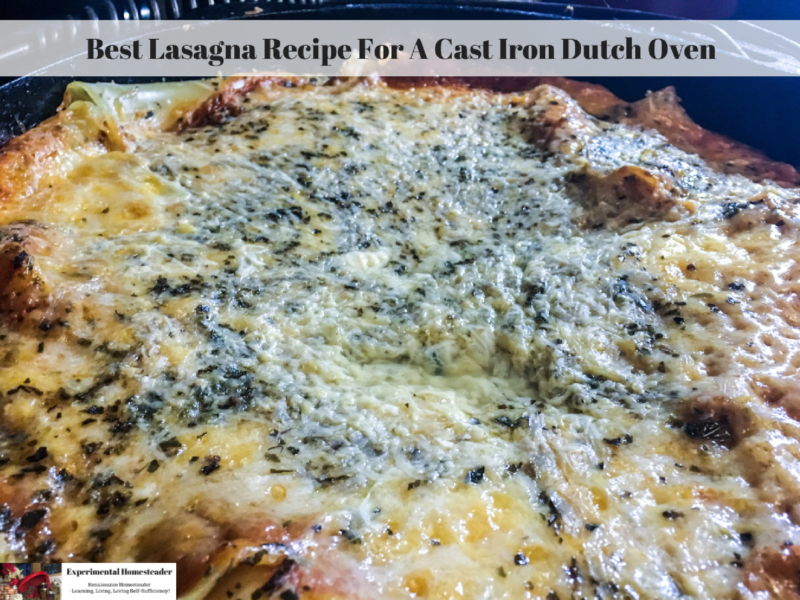 What makes this recipe perfect for making in a cast iron Dutch Oven is it does not stick and you can cook it over an open fire on those chilly fall nights when you want to be outside instead of stuck in your house. I love the way apples taste when they are cooked in cast iron. 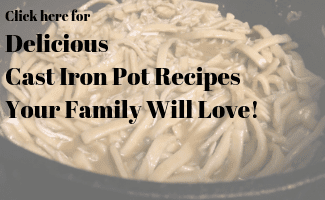 Plus this recipe is so easy to make because you simply add all the ingredients at once to the cast iron Dutch oven and stir it as it cooks to combine them. 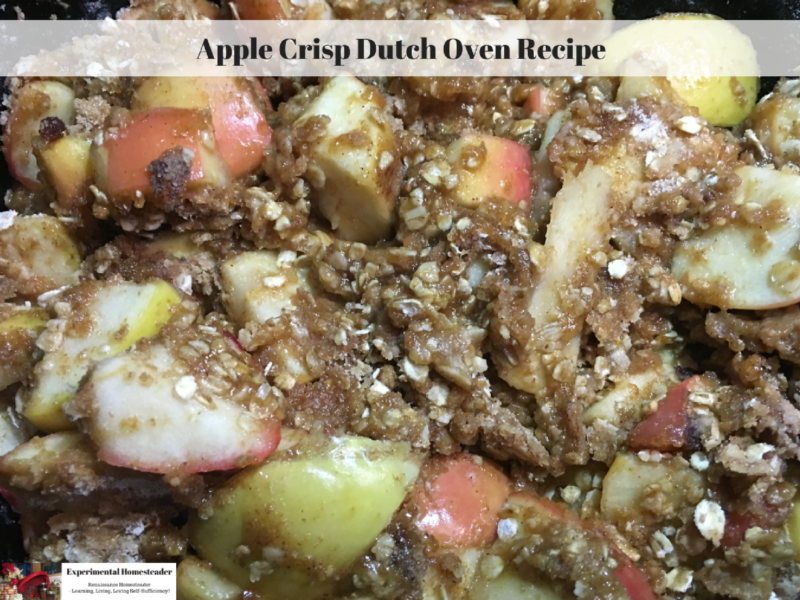 Since it only requires an occasional stirring and just one pot to make it, there is less cleanup and less work than a traditional apple crisp recipe requires. 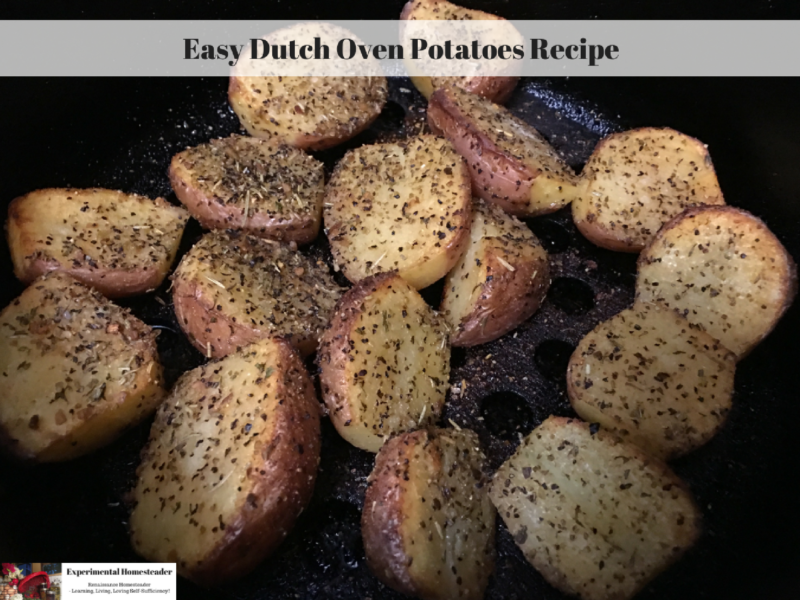 If you’ve never had potatoes made in a cast iron Dutch Oven, then you simply must try this recipe. The potatoes taste delicious, are perfectly tender and oh so lightly browned giving them a slightly crisp crust. 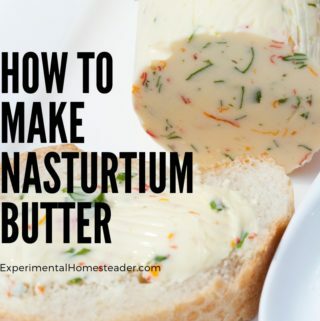 You simply cannot go wrong with this recipe. 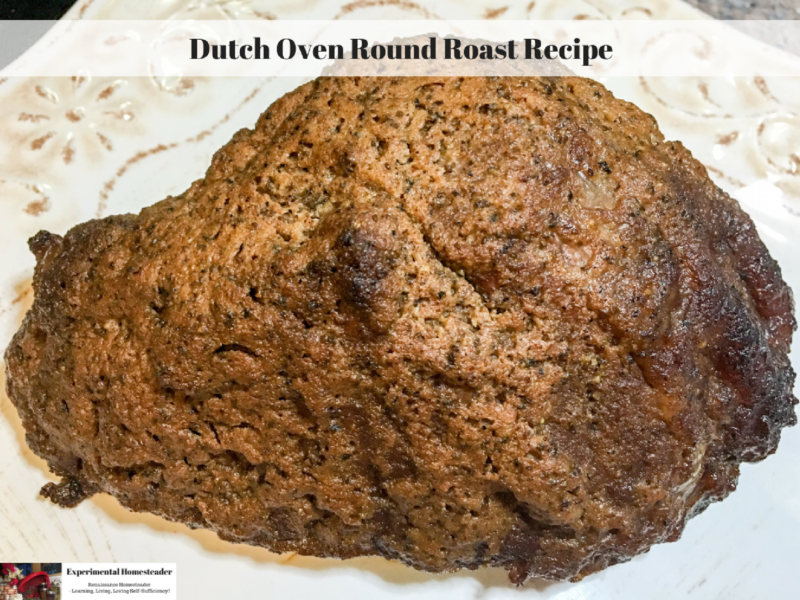 This recipe is perfect for Sunday Dinner and using a cast iron Dutch Oven makes it even more so because both the cooking and cleanup are a breeze. 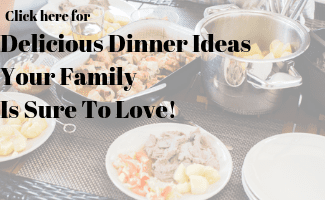 One pot, three main ingredients plus some spices and you have a home cooked meal sure to satisfy your family. Not to mention, the hardest part of making this meal is cutting up the vegetables which by the way, you can do in advance by simply covering the potatoes and carrots with water and refrigerating them. 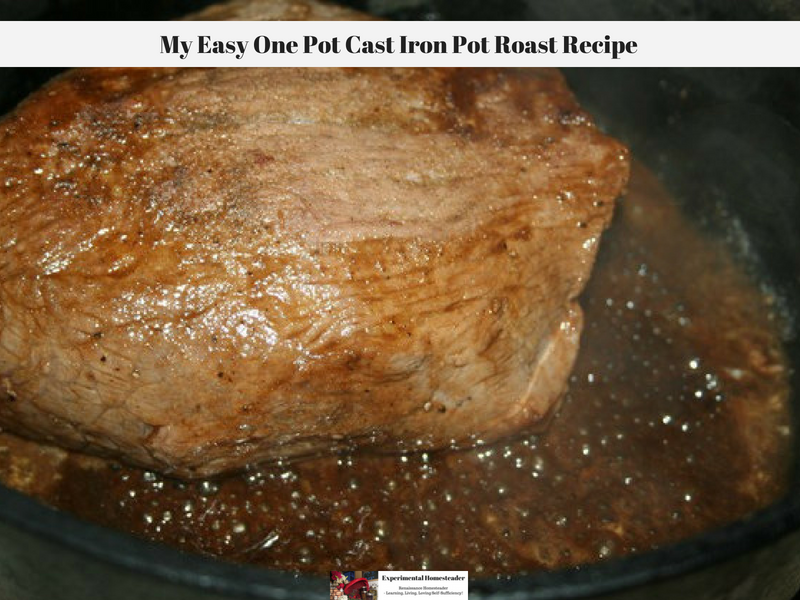 Making a roast in a cast iron Dutch Oven is the best way I have found to make them. The roasts come out tender, juicy and perfectly seasoned. 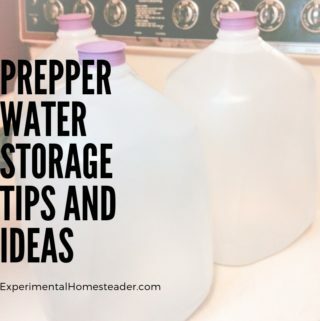 The cleanup is easier than using a Crock Pot as far as I am concerned. Not to mention you can add vegetables or whatever you want to the roast while it is cooking and they turn out as delicious as the roast! 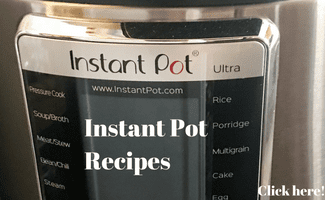 Talk about an easy way to make a one pot comfort food recipe! 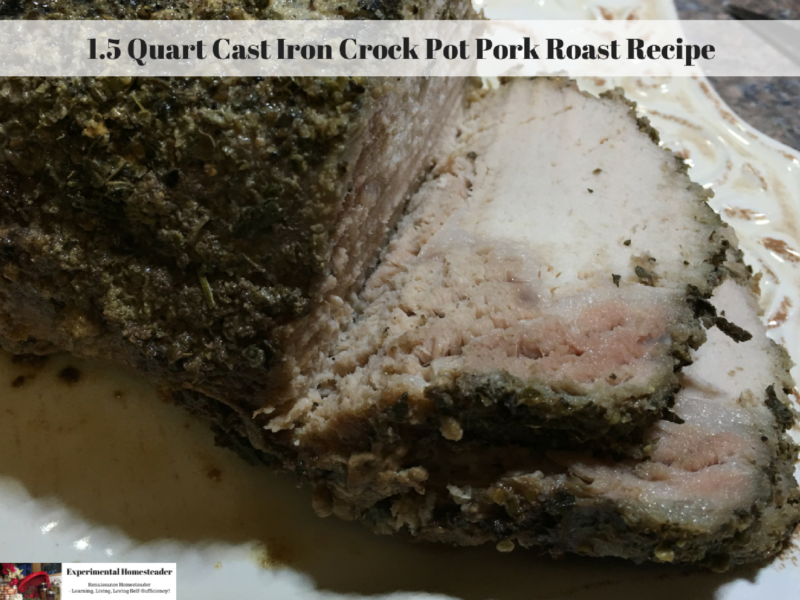 For those people who love their slow cooker, but want one made out of cast iron or just need a smaller slow cooker, this recipe is ideal. 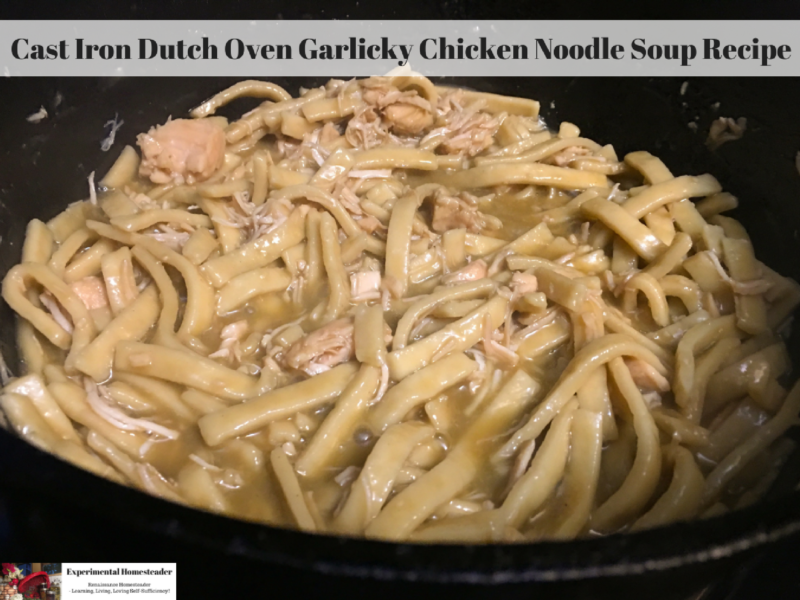 Now, I must admit, I truly wondered what on earth you could make in a 1.5 Quart Dutch Oven – and I have to tell you, I was impressed! It doesn’t take a lot of space to use this Cast Iron Crock Pot and you can make enough food in it for a family of four. Of if you are like us and have a family of two, you have leftovers for lunch the next day! I love ribs, but if they aren’t fall off the bones tender, they simply aren’t on my list of ones to eat again. That is why the Lodge Dutch Oven is so perfect for making them – regardless of the cooking method you use. Cook them low and slow, add the BBQ sauce and know that cleanup is going to be a breeze. Be sure to give this recipe a try if you love BBQ ribs as much as I do! Lasagna is a popular recipe, but let’s face it cleaning up the pan afterwards isn’t always easy. When I decided to try making lasagna in my Lodge Cast Iron Dutch Oven, I wasn’t sure how it was going to turn out. I knew the taste would be slightly different because I think cast iron imparts it’s own flavor into food. What I ended up with was a lasagna that impressed everyone who tried it, even a friend who is Sicilian. 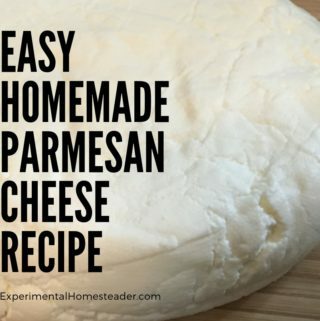 That made me laugh – and added to my confidence on just how delicious this recipe was. 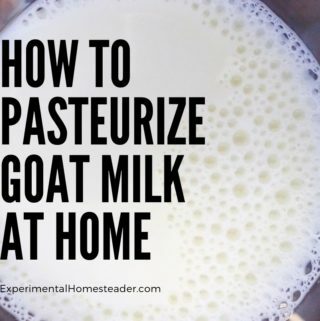 I encourage you to try this recipe. Chicken noodle soup is the ultimate winter comfort food as far as I am concerned. I had never tried to make any type of soup in a Dutch oven, but I was curious how it might turn out, so I tried it. The chicken noodle soup made in my 5 Quart Lodge Cast Iron Dutch Oven turned out better than when I made it in a stainless steel pan. I really feel the cast iron gave it that little extra something that turned a delicious recipe into the ultimate chicken noodle soup recipe. Homemade tomato soup is a great way to use up tomatoes from your garden and turn them into a quick lunch or satisfying dinner paired with a sandwich or salad. 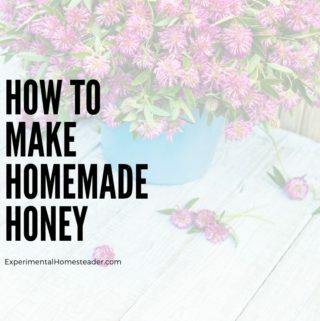 This recipe makes the most of fresh produce out of your garden, but do not fear, I also share how to save tomatoes from your garden so you can make this recipe year round. 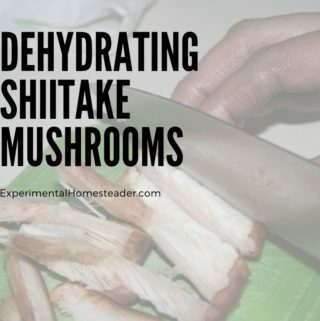 Plus, as you may know, you can freeze, dehydrate or can the fresh basil right along with the tomatoes so you always have both ingredients together and on hand when you are ready to make this recipe. 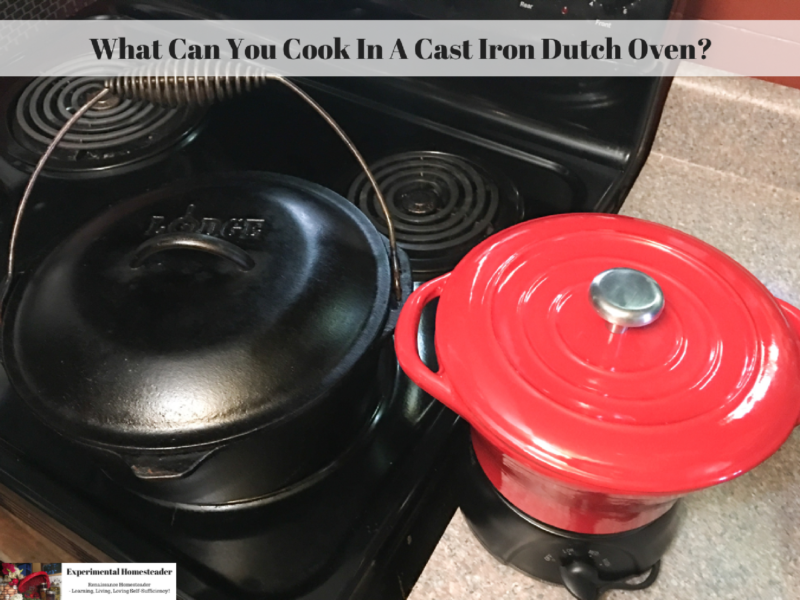 Cast iron Dutch Ovens are very versatile and this is why I love mine so much! Besides cooking in an oven, on a regular stovetop, on a grill or over an open fire, you can also cook on a wood stove. If you own only piece of cast iron cookware, a Dutch Oven is my recommendation. 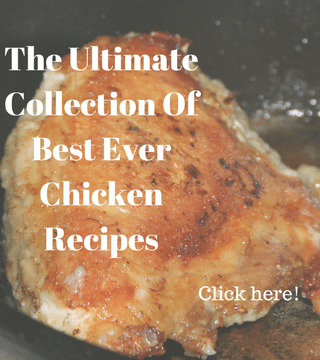 I hope you will try these recipes and do feel free to leave your questions or comments below. Use the social media share buttons to share this article with friends or family who might find it useful. Pin the picture below to your pinboard on Pinterest for future reference.